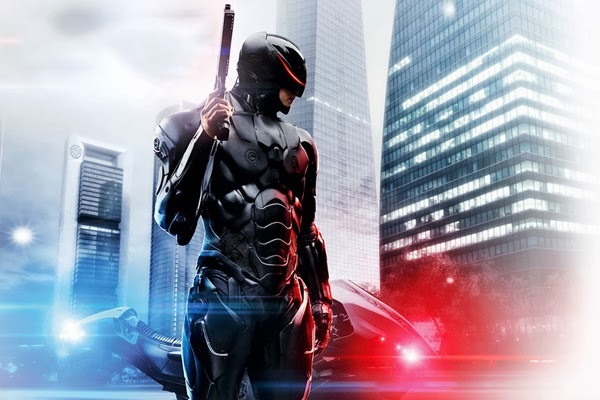 Here's the hot new international trailer of the Robocop reboot. This one shows a lot of new footage and focuses more on Robocop's human side. Robocop stars Joel Kinnaman, Abbie Cornish, Michael K. Williams, Samuel L. Jackson, and Michael Keaton. It comes out on February 12, 2014.